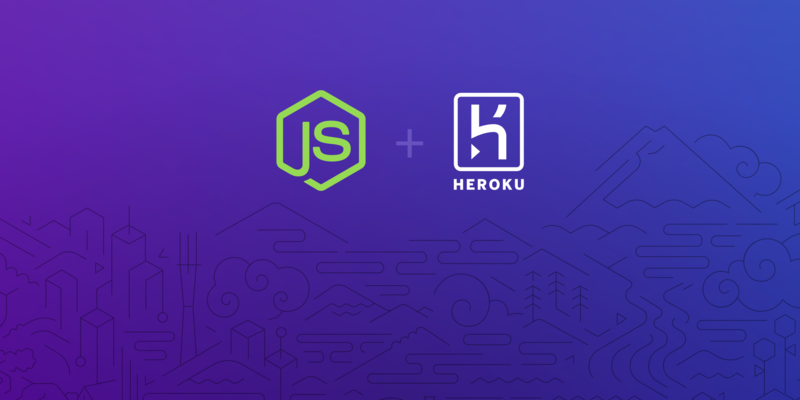 Join us for a special summer edition of the Node.js SF Meetup at the Heroku office in San Francisco. There will be happy hour snacks and drinks, followed by a technical presentation by Heroku Developer Advocate, Chris Castle. We will also have technical staff onsite to assist customers who are currently using Heroku or would like to learn more about our Node.js platform offering. We also like to give back to the Node community, so one attendee will be chosen at random and will receive $500 to donate to the Node Open Source project of their choice, by completing a quick online survey. The winner will be announced at the end of the Meetup. To join, please RSVP directly through the Node.js SF Meetup Group event page.